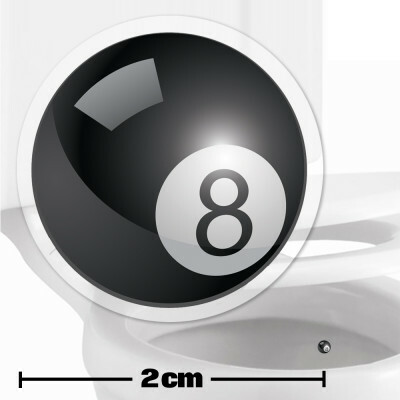 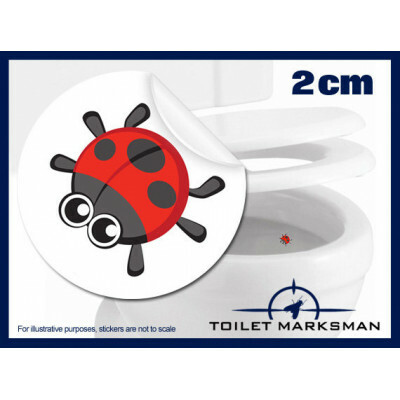 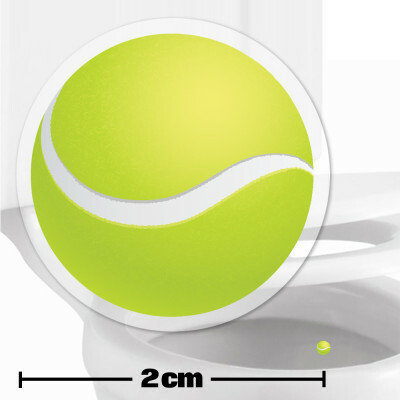 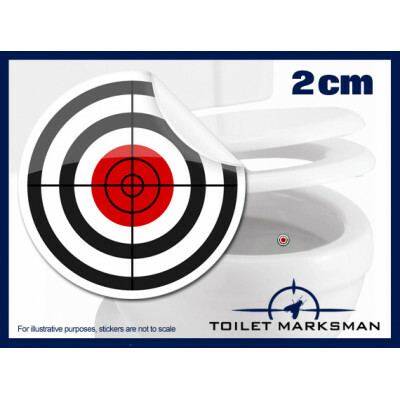 Our potty training stickers have been designed to give your children something to aim for when using their potty. 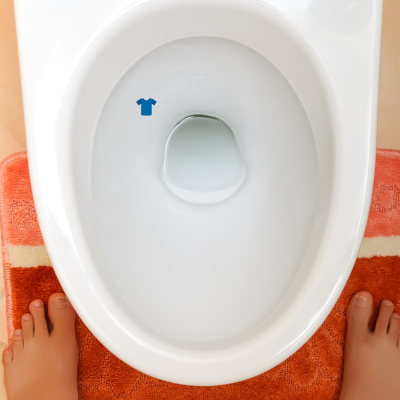 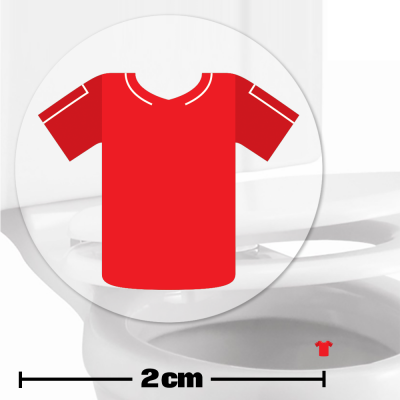 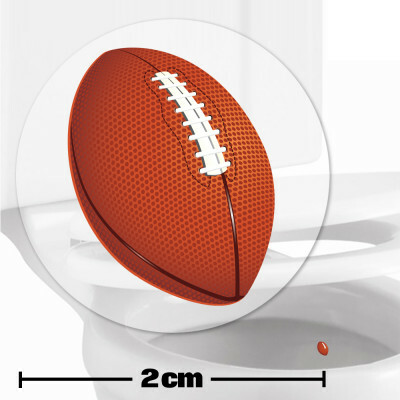 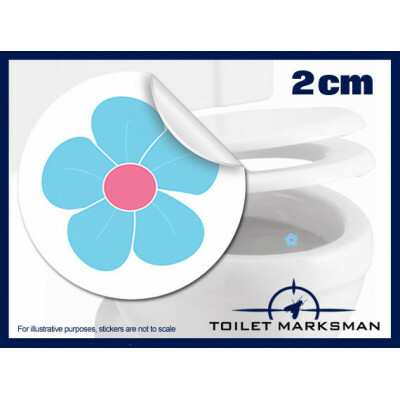 Simply place the potty training sticker into your child's potty and you'll quickly see an improvement! 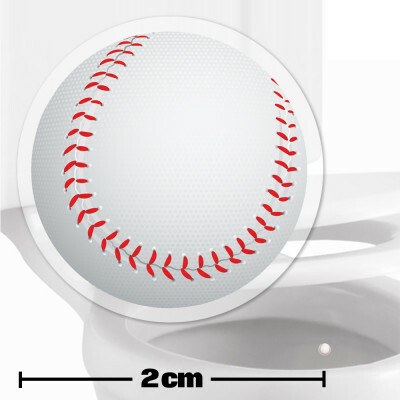 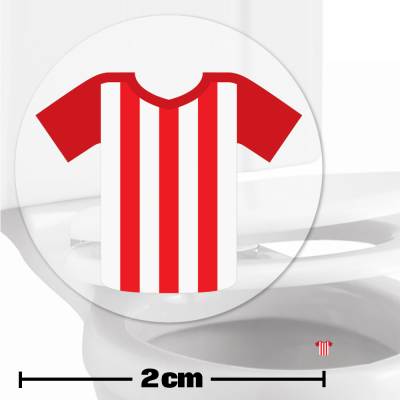 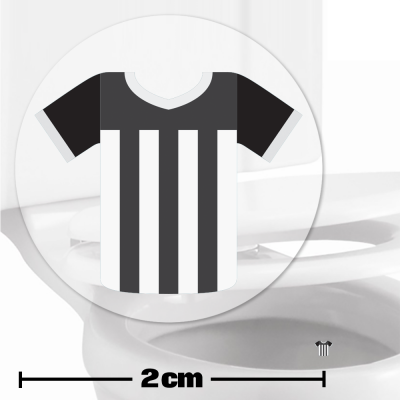 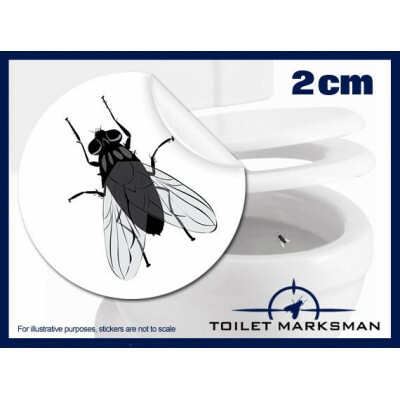 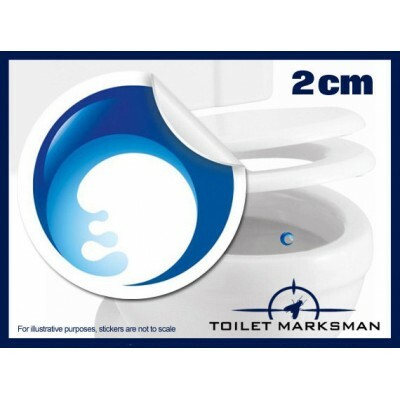 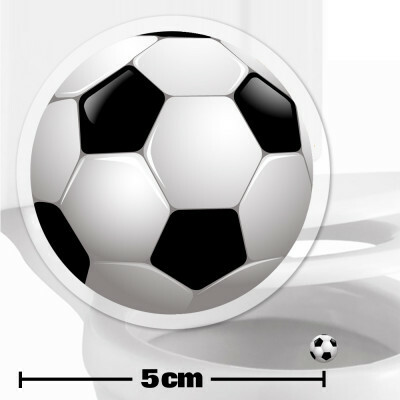 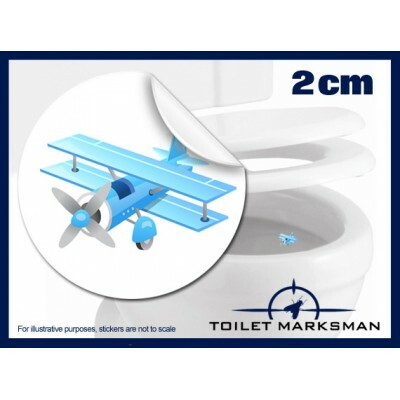 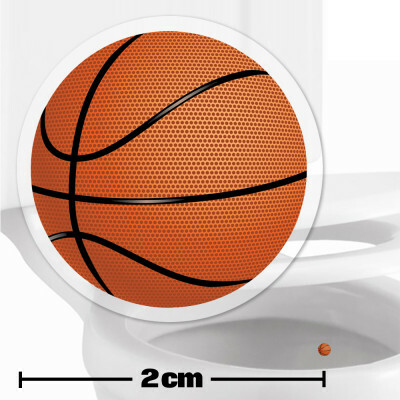 We have a growing range of potty training stickers so we're confident we have the sticker for you. 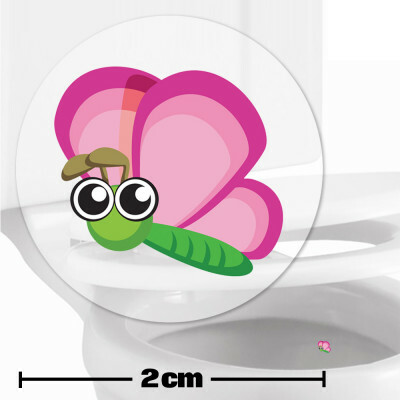 If you have an idea for a new potty training sticker which we don't currently have, we'd love to hear from you!